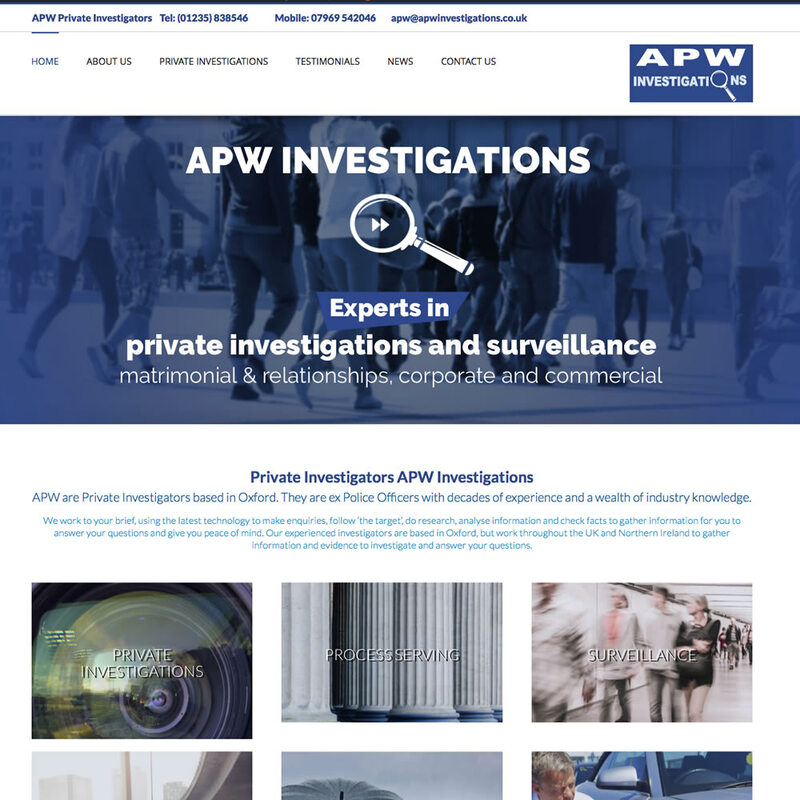 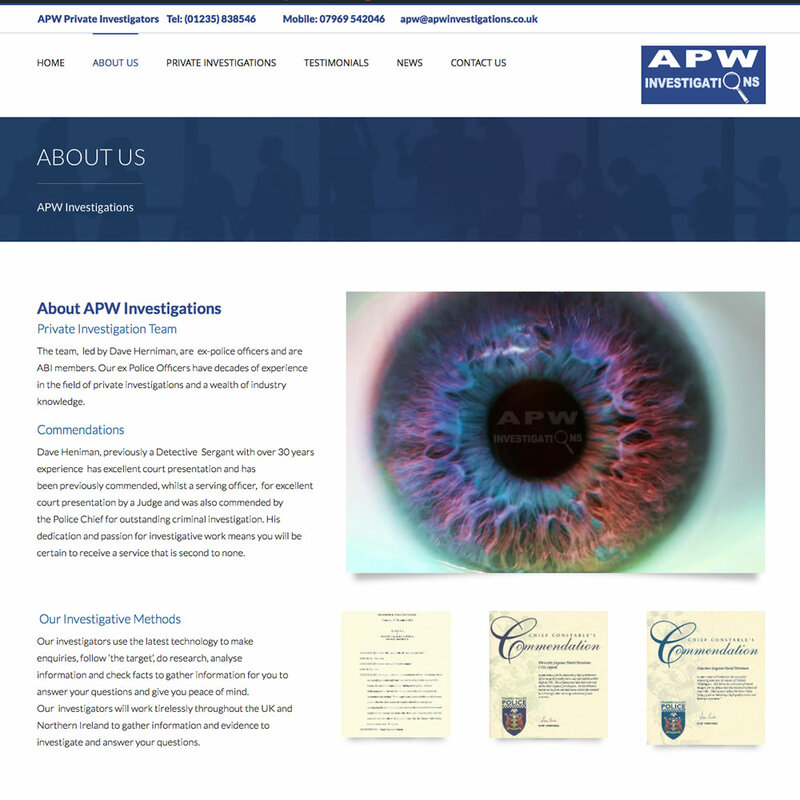 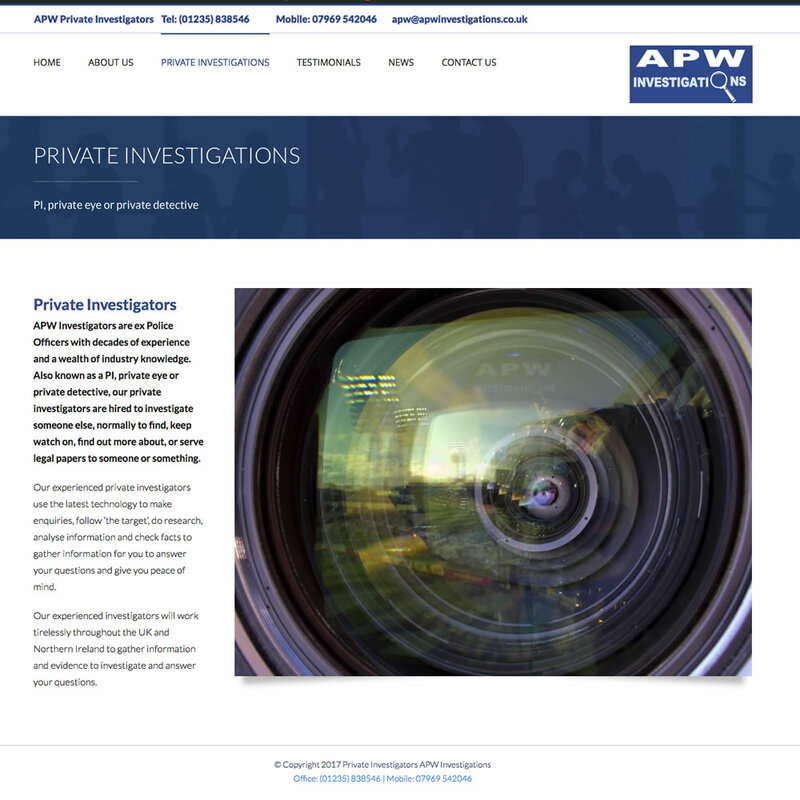 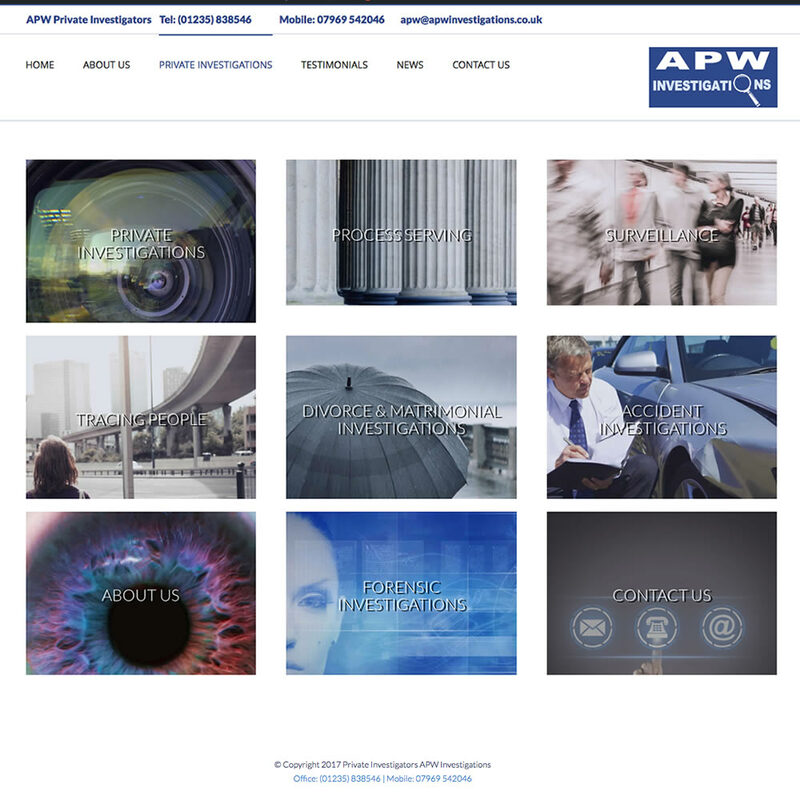 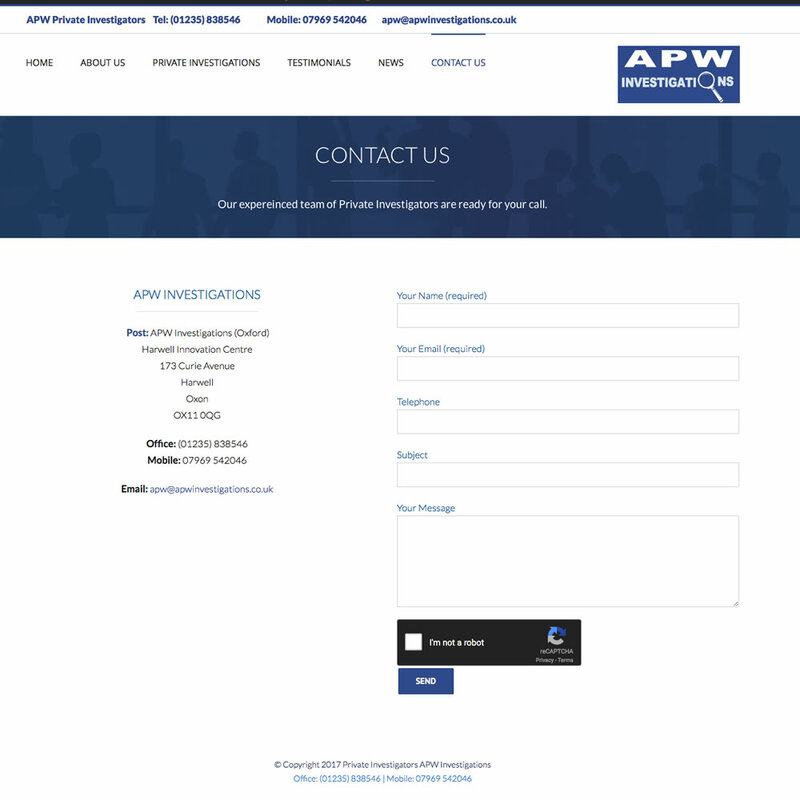 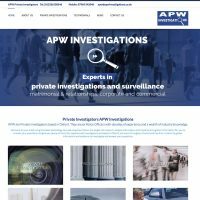 APW Investigations had and existing 4 page website but it was very old and was not found on Search Engines, so they never had any new clients from people searching for their services on the internet. 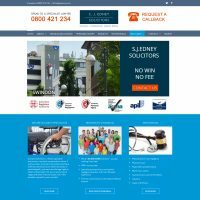 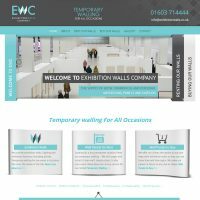 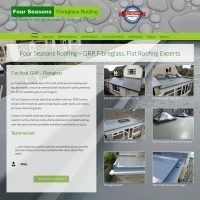 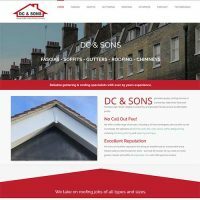 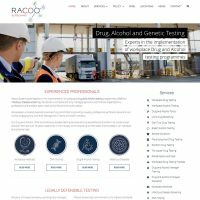 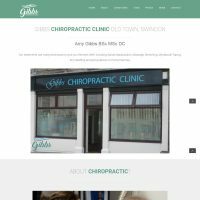 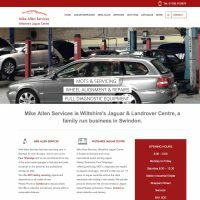 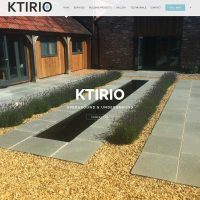 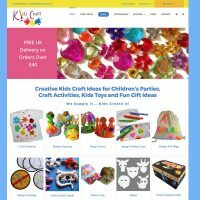 We supported with the creation of the new content and built a great new website with an animated homepage slider, created a clean simple logo and sourced the images for the site. 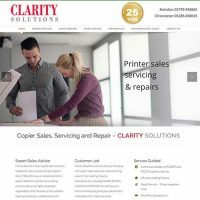 Their target phrases for SEO were added into the site content and the site was verified by google so that it could be found by search engines.